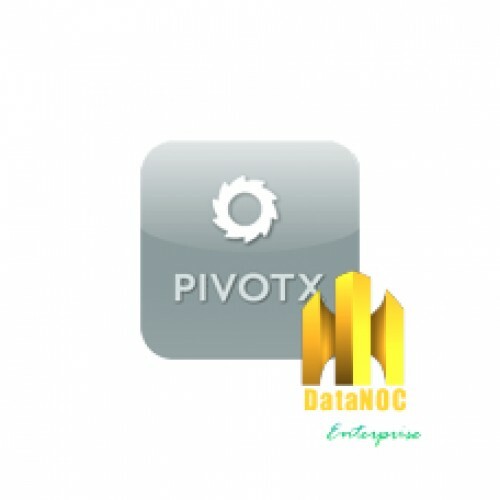 PivotX is a software to help you maintain dynamic sites such as weblogs, online journals and other frequently updated websites in general. It's written in PHP and uses MySQL or flat files as a database. PivotX is also a great tool to maintain more complex websites as well. Its powerful core and flexible template system make it easy for developers to adjust and extend. Whether you want an easy-to-use, robust blogging tool or are looking to push things to the max - PivotX offers the best of both worlds.